Do you like Jurassic Run? Share it with your friends. 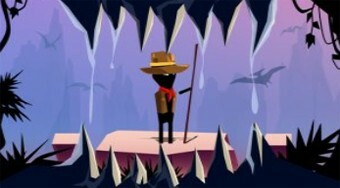 Build a hero for the bridge to get from one rock to the other and escape before the dinosaur from the Jurassic Park.